Blast off with the first VBS to land on Mars! 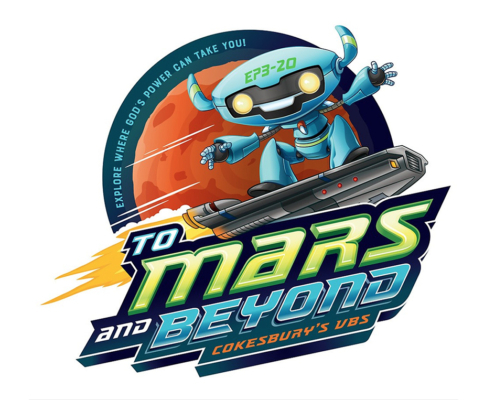 This summer Grace will help kids (pre-k thru 4th grade) discover the wonders of God’s universe with To Mars and Beyond VBS program. They’ll become Voyagers on a journey through space, exploring where God’s power can take them. Along the way, they’ll learn how God walked with heroes of the Bible and that God is always with them, too. 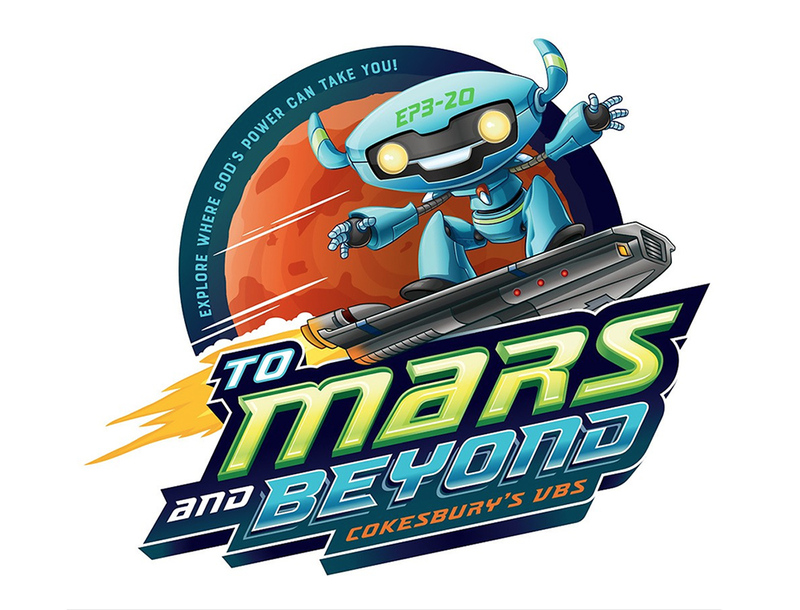 This space adventure includes fun music, crafts, recreation, and exciting Bible stories that will help kids experience God’s amazing powers. Grace VBS will be held June 17-21 from 1-4pm. Registration will begin in late April. Youth helpers grades 5th and up are welcome.